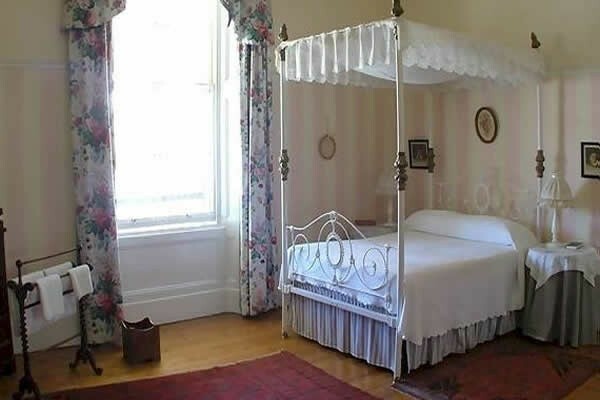 Die Tuishuise in Cradock is an elegant collection of beautifully restored Victorian era craftsmen’s houses in Craddock, the frontier town at the eastern edge of the Great Karoo of South Africa. 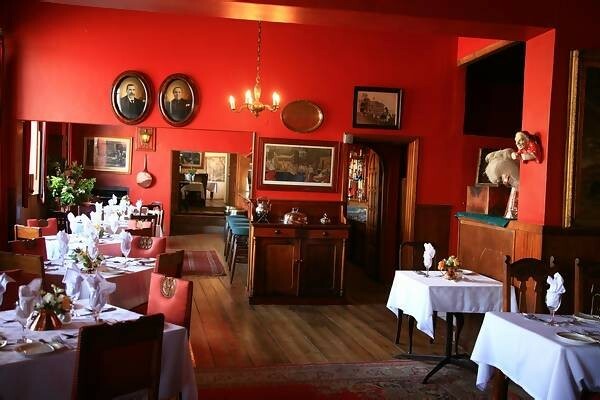 More than two dozen Tuishuise line Market Street up to the Victoria Manor, a grand old colonial hotel that welcomes you with hearty country fare and décor from the days of Cecil John Rhodes, Olive Schreiner and the droves of adventurers who passed here en route to the hinterland. Modern day over-landers crossing South Africa on holiday and business groups looking for inspiration stay at Die Tuishuise, where they are received like old friends and treated like gentry. to reflect an atmosphere of understated elegance, reminiscent of the lifestyles of the Settlers at the turn of last century. 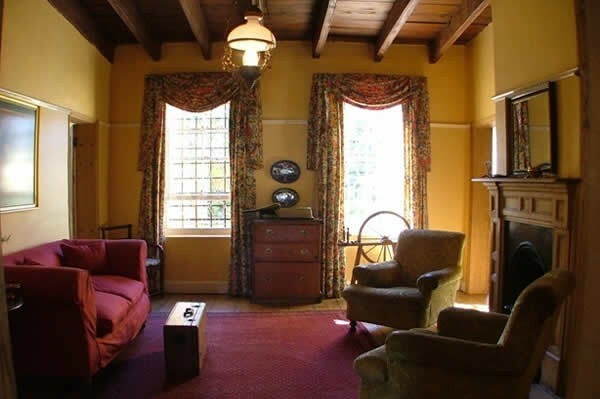 Each house has it's own lounge, kitchen and bathroom. 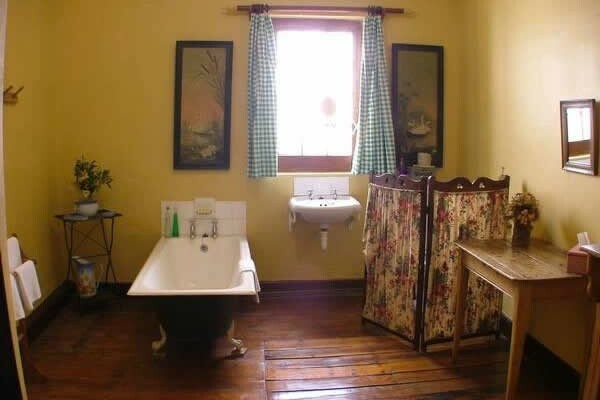 Each Tuishuis has one or two bathrooms. 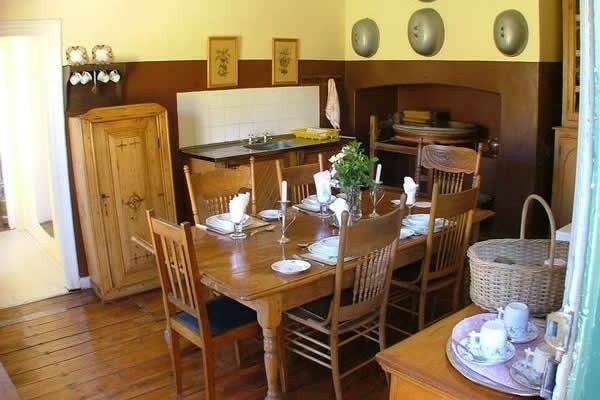 Even though breakfast is served in the Victoria Manor, each house is equipped with its own kitchen, so tea and coffee making facilities are available as well as a fridge and a stove. Each Tuishuis has its own private lounge where you can escape and unwind. We also cater for special occasions, such as weddings and celebration teas. Die Tuishuise & Victoria Manor is a magical wedding venue. 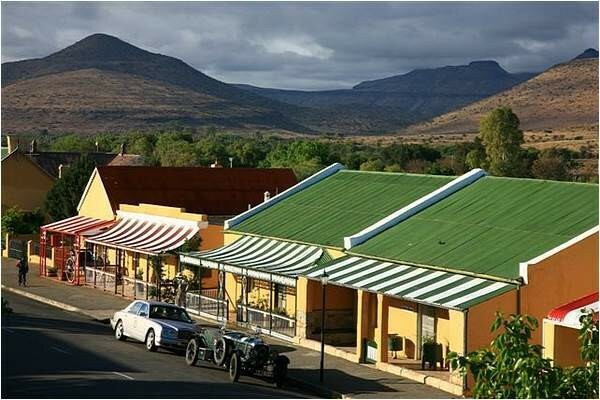 Experience everything that is beautiful, unique, traditional and special about the Karoo. 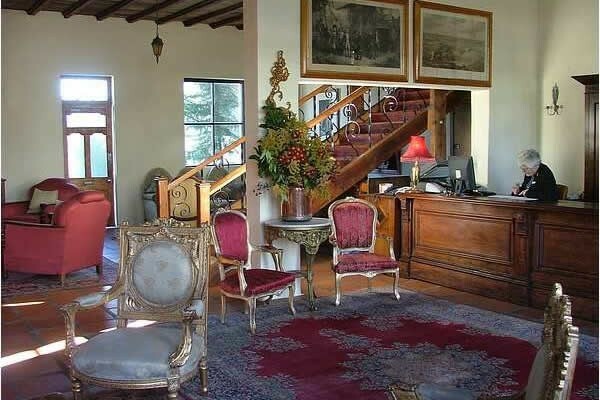 Let us take care of you and your guests’ accommodation, entertainment and gastronomic needs. 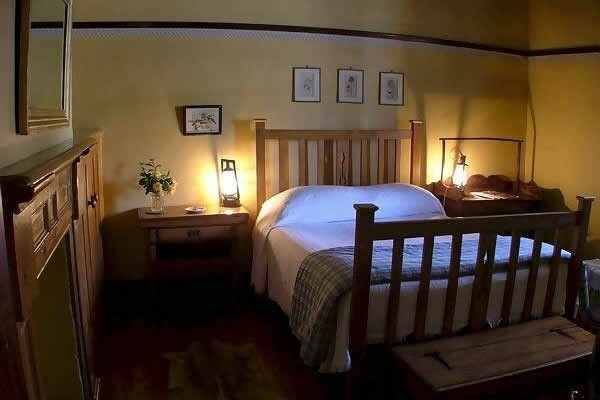 Enjoy the attention to detail and personalised service of bygone days. Relax and let us make your special day a memorable occasion.